Soooo, I can’t lie, I only chose this song to review because #goals. 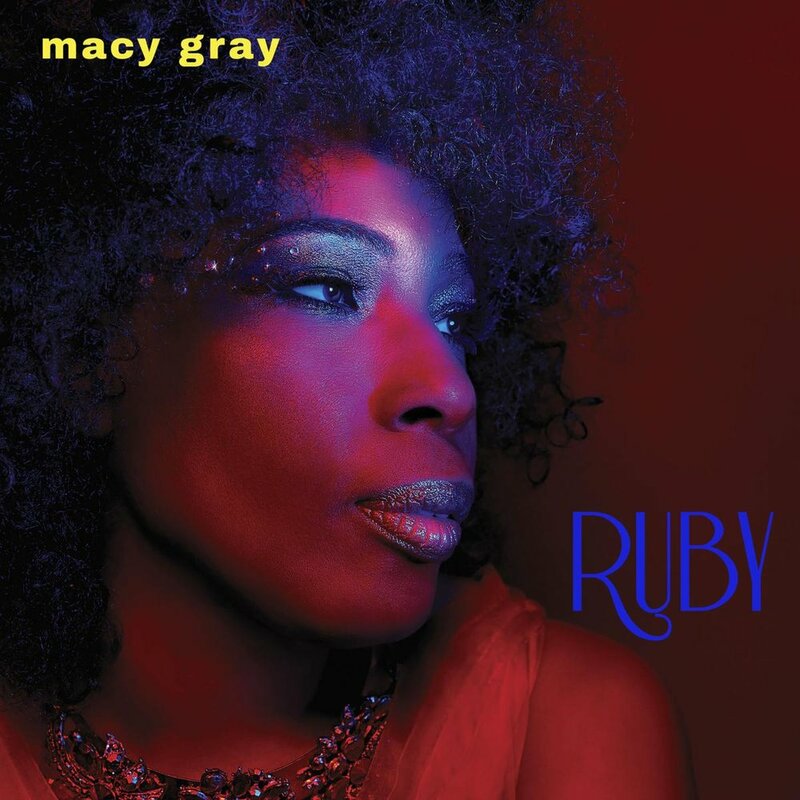 Macy Gray released a new album, Ruby, this past Friday and I’m just getting the opportunity to give it a listen. I felt like it had been a while since Macy Gray had been out with music, but she’s been steadily releasing an album about every 2 years. Apparently, I’ve been out of the loop and hadn’t really heard much from her. I also know she’s been doing a lot of acting lately, so I think that’s what I felt like she was putting all of her energy in. Aside from this song being inspirational to me, it’s a cute little song. With fun, upbeat production and a playful, infectious hook, the song is easy to get in to. The song was actually released as a single earlier this summer, but this was my first time hearing it. I can’t say that I’ve really heard any of Ms. Gray’s music on mainstream platforms in a long while, and that may have a lot to do with simple marketing because again, I hadn’t heard anything about these last few releases over the last about 6 years. I know she was doing a few press runs for this album, so maybe this project will catch on a little more than the last few.